Hello Volaric, thank you for providing the guide lore locations. 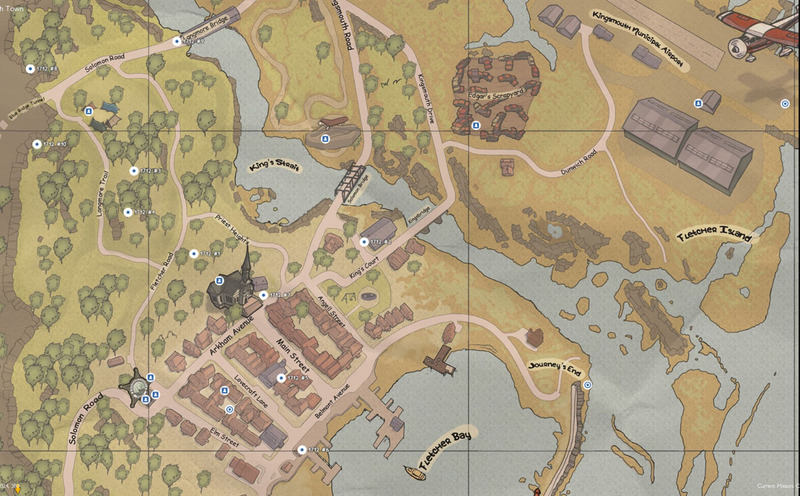 I want to point out that the lore entries 5, 6 locations should be switched. I was looking for the last lore entry (5) and found it to be not inside the town hall but outside of the tourism building. HA! yea, I think when we copied this into excel to make changes, it decided to number the column in sequence for us! Thanks for the catch!